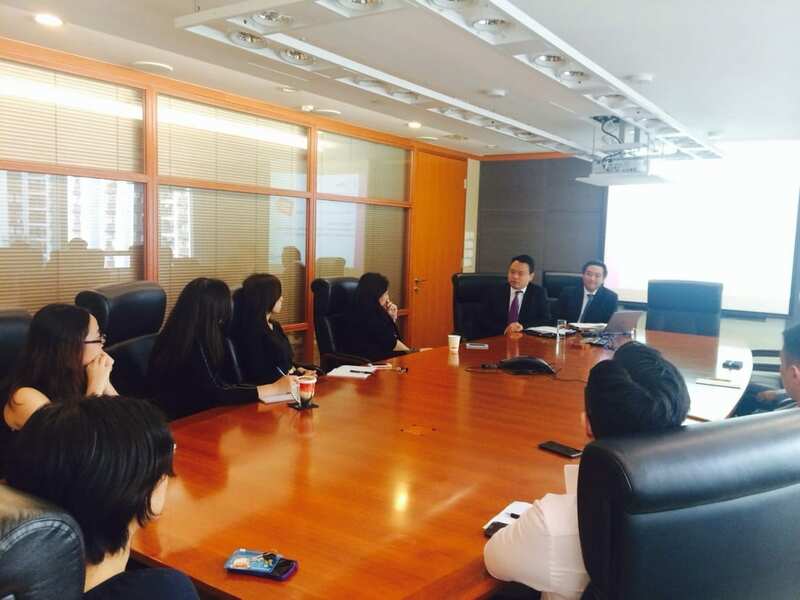 As part of a region wide initiative, JLT Asia implemented a learning week requesting Hong Kong law firms to take part in a one hour seminar. Tanner De Witt was pleased to participate in such a worthwhile initiative and Edmond Leung, Partner of our Corporate and Commercial department and Derek Cheuk, Solicitor in our Litigation and Dispute Resolution department attended the Hong Kong office of JLT to present a seminar on Basic Contract Law. The seminar covered the basic requirements of making a valid contract, breach of contract, contract disputes and other matters to consider when making a contract. Jardine Lloyd Thompson (JLT) Asia, a subsidiary of JLT Group, is a market leader in insurance and reinsurance broking, risk consultancy and employee benefits services with over 1,700 staff in 14 major territories across Asia. Tanner De Witt Solicitors is an established and recommended independent law firm in Hong Kong. Our firm and lawyers, many of whom have international law firm backgrounds, receive top ratings from industry publications such as Chambers and Partners and Legal 500. For further information, contact Lizzie Fraser, Marketing and Business Development Manager of Tanner De Witt Solicitors, at lizziefraser@tannerdewitt.com or +852 2573 5000.